Nothing else but the idea can make history. Many products failed miserably but some created records and achieved a recognizable level in their fields. Here we have compiled a list of most Selling Products of All Time. 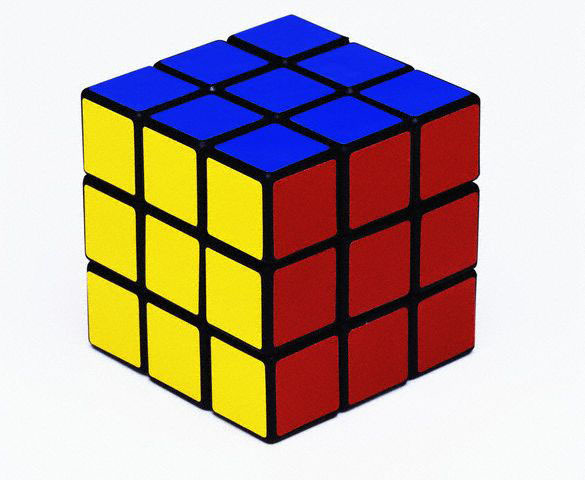 The product was introduced in 1980 by an American toy manufacturer, later it was popular as magic cube(1976-80). The puzzle is still one of the most popular puzzles and in trend, no matters whether you are a teen or an old person. While it was on it’s height of popularity near 1985, survey says that one fifth of world’s populations have tried to solve it. Many world records has been made with this puzzle, In 2011 Melbourne Winter Open Feliks Zemdegs of Australia has made a new records of solving the puzzle in 5.66 seconds. The records says that the company have sold 350 million units until now. If you are also one of those lucky iPhone users then Congratulations! Because you made it possible for Apple to be counted here. 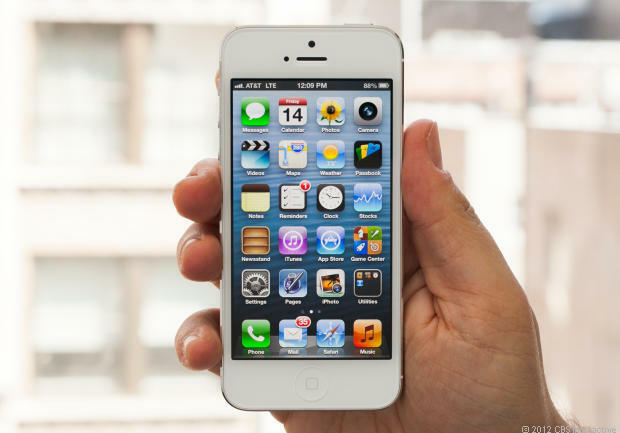 The recently launched iPhone 5 has received 2 million preorders and made a new record. Apple have sold more than 250 million units since the launch. DO you know that the Author of the Harry Potter Book Series, J.K. Rowling is one the highest paid Authors worldwide. It has made $7.7 billion in total from the 90’s until now and it’s still counting. 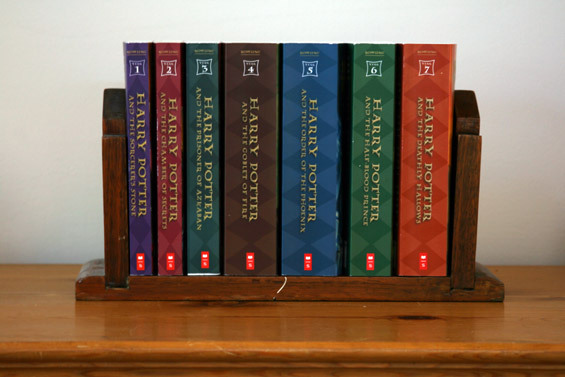 Scholastic, the company have sold 450 million units of the Book Series. Starwars was debuted in 1977 and collected a total amount of $1.4 billion and the numbers reached up to $4.54 billion with its 5 other following parts. 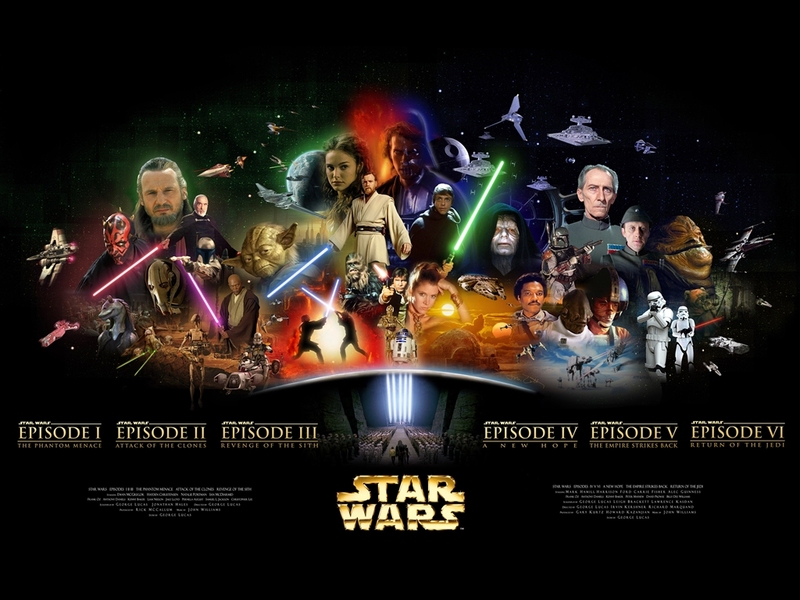 Although Avatar is the highest-grossing movie but StarWars of George Lucas is still the best. The movie have collected $4.54 billion from the ticket sales. The model is selling since 1968. 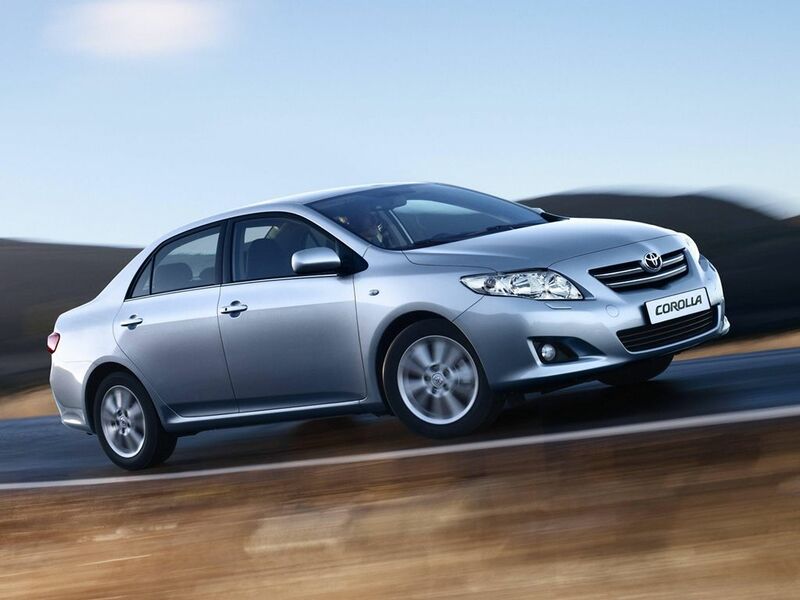 The company has sold three corollas in every two minutes. It was the first Japanese model to be sold in the US and it’s still in the market. It may looks surprising but 39 million cars has been sold until now. The very first tablet computer and was incredibly successful. 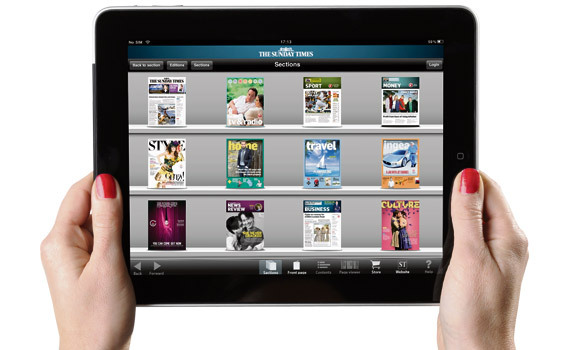 It was launched by Apple in 2010 and 67 million units have been sold until now. The list is incomplete without this product. The first PlayStation was launched a Japanese electronics company Sony in 1995. Some five years later the Play Station has been introduced and has taken the gaming industry to another level. 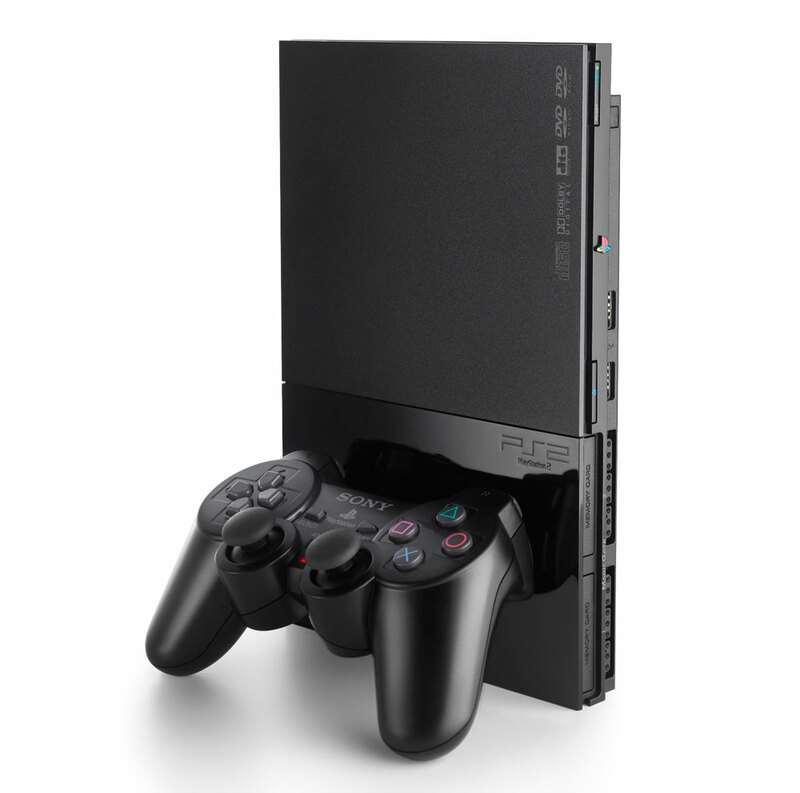 It is the most selling gaming console until now but the PlayStation 3 was not as successful as comparing to two. Yet it is the gamers’ choice. I don’t know what you are expecting but 300+ million units has been sold and increasing every hour.